Reduce costs through self-service, an automated workflow approval system, and audit controls. Communicate physical, virtual, cloud and facility services in employee, consultant, partner and supplier business language. A business service catalog manages and publishes IT and enterprise services in business terms. A business service catalog reduces cost through self-service, a workflow approval system, automatic calculations and cost controls. A business service catalog communicates physical, virtual, and cloud computing service offerings in the business language used by employees, consultants, partners and suppliers. A business service catalog extends service offerings beyond just IT services to include the entire scope of equipment, system access, groups, and facility access a business user needs. With IT organizations seeking to reduce operational costs, an actionable service catalog that provides self-service capabilities is critical. The ability to replace manual and semi-manual processes that are time consuming, susceptible to human error and that ultimately create undetectable information security risks is paramount in today's business. The Avatier Service Catalog lets you replace multiple costly business and IT service request systems with a single self-service portal. Service Catalog uses an intuitive online store for business users to make requests, and the workflow automation that ensures requests are routed to the appropriate approvers. 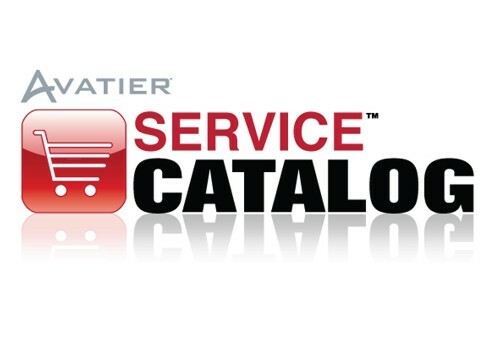 The Avatier business Service Catalog represents a unified enterprise solution. Service Catalog replaces the multiple systems, applications and processes required to make, approve and fulfill business service requests. In addition Service Catalog allows an enterprise to have full visibility of all actions taken throughout the system including requests, approvals and configuration changes. The Service Catalog online store delivers a consistent request system, which makes it easy for users, approvers and grantors to fulfill their responsibilities. Service Catalog leverages a workflow automation approval system, which replaces manual activities and unnecessary touch points in request management operations. Service Catalog defines business and IT service offerings in business terms with graphical icons and logical association to supporting elements. The Service Catalog online store also supports integration to on-premise and cloud systems to automate requests that previously were provisioned manually. 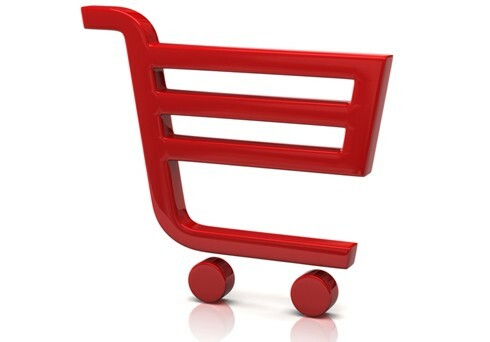 Service Catalog incorporates business and IT service offerings in an easy to manage online store with a familiar shopping cart user experience. The Service Catalog self-service portal provides a seamless business user experience while supporting flexible service definitions, workflow automation rules, integration with other enterprise systems and compliance reporting requirements.